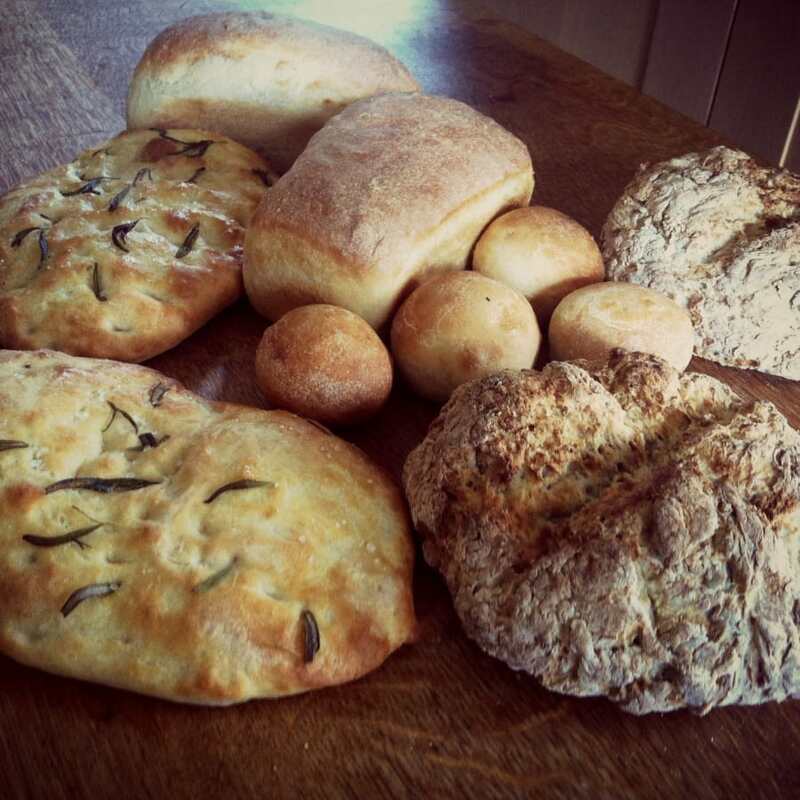 Join the Epsom Bakehouse for this introductory class to bread making. This introduction to bread making is a great way to learn the basics as the class is a very hands-on experience. 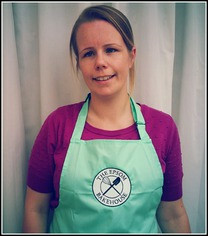 Rhiannon will guide you through the basics of bread making, from mixing and kneading the dough, proving and finally shaping and baking loaves. 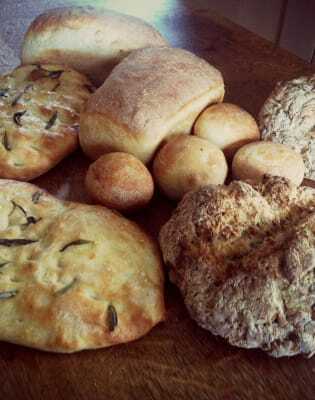 You will make a yeasted loaf and rolls, plus a soda bread, and can take these home to enjoy. Class sizes are limited to allow maximum individual attention and detailed notes will be provided so that you can continue baking bread at home straight away. A light lunch is included on the day. You'll also get to take home all the fresh bread you make on the day to enjoy at home, plus notes and recipes. Bakers were powerful credit brokers during the Middle Ages in France. They often loaned out bread as currency and as a form of credit. King Louis IV said, "He who controls a nation's bread is a greater ruler than he who controls their souls.